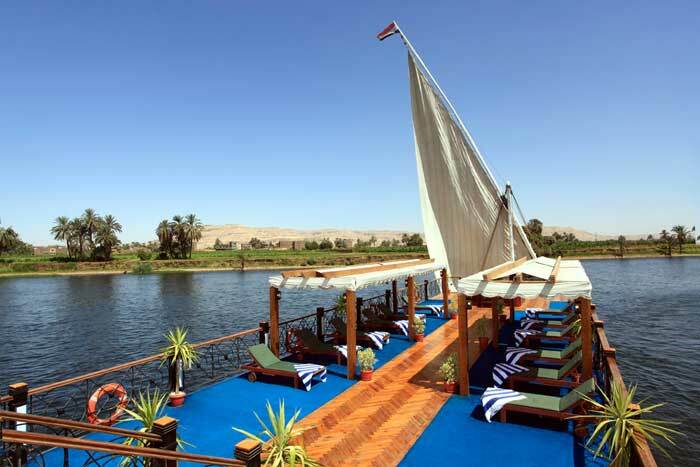 Upon arrival in Cairo you will be met by a Stylish Tours representative and transferred to your hotel for overnight. 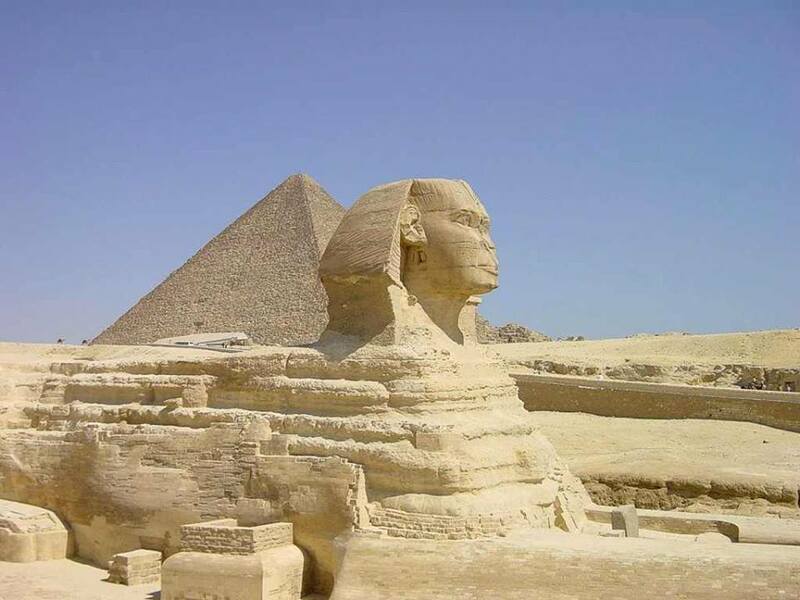 Visit the pyramids, the Sphinx, and the Solar Boat on the Giza Plateau. 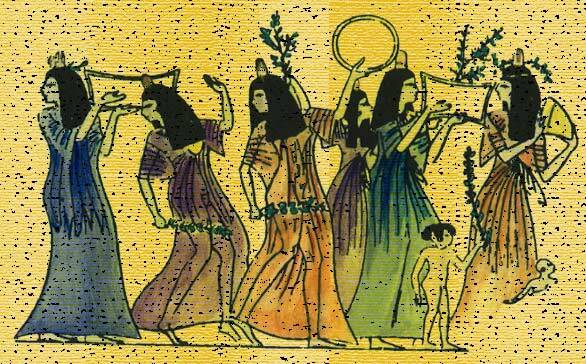 Continue to Memphis and Sakkara. 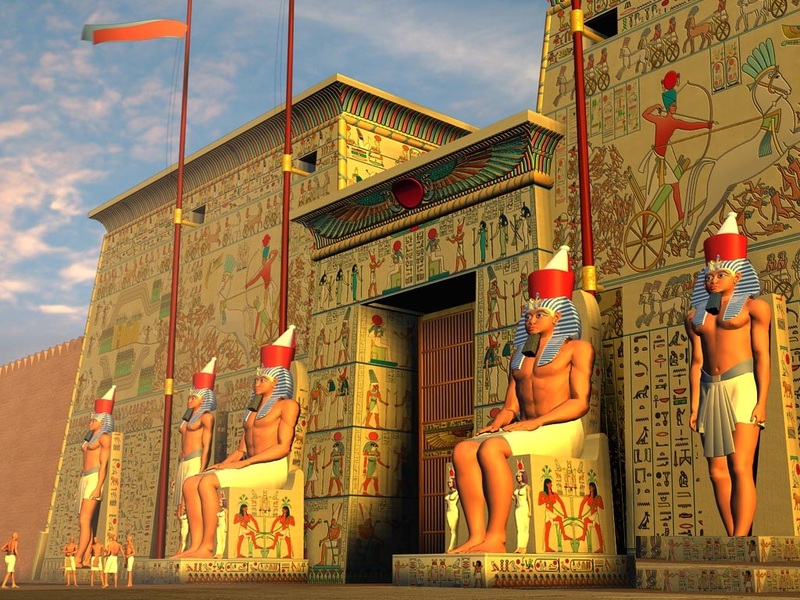 Visit the Red Pyramid of Dahshur near Cairo. 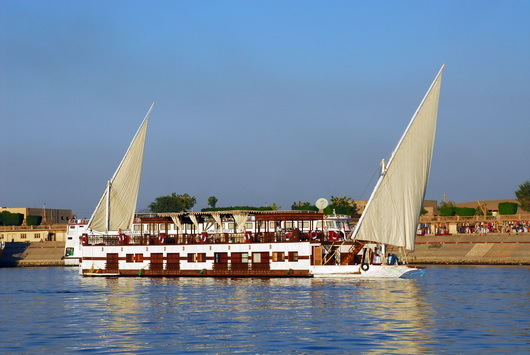 Enjoy dinner in a fine restaurant selected by Stylish Tours. 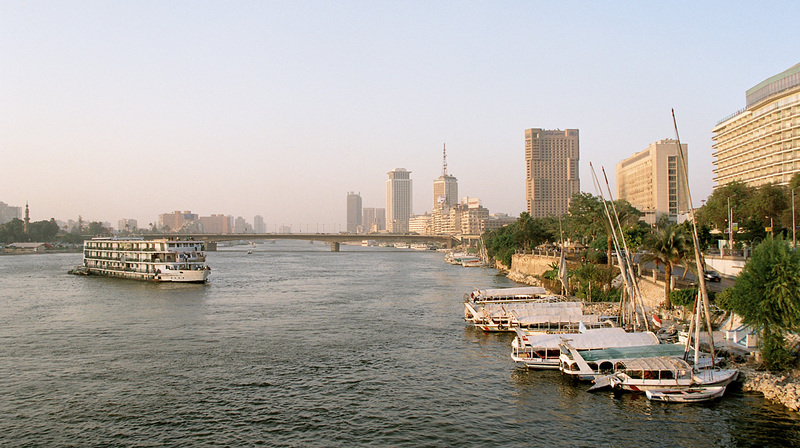 Visit the Egyptian Museum, Medieval Cairo, and Khan el Khalili Bazaar. 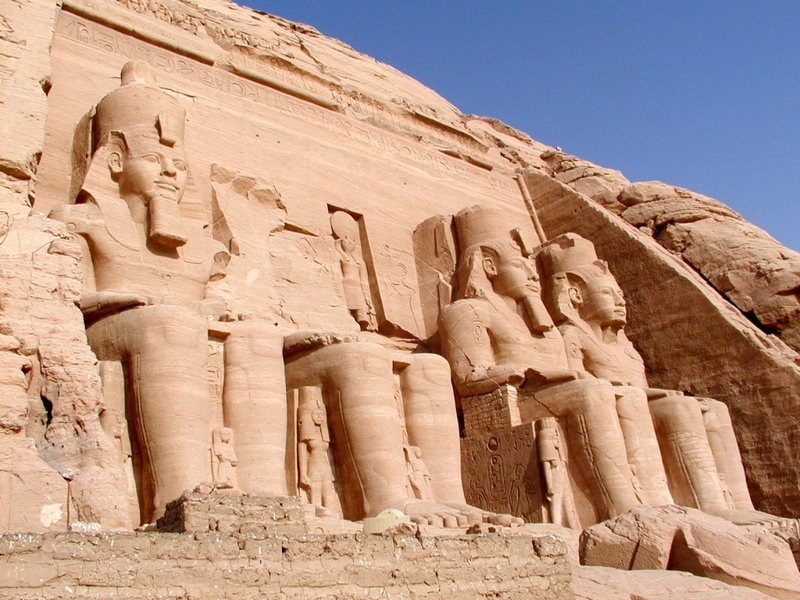 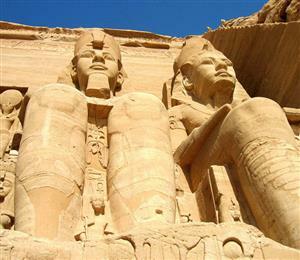 Fly to Abu Simbel and visit the temples there. 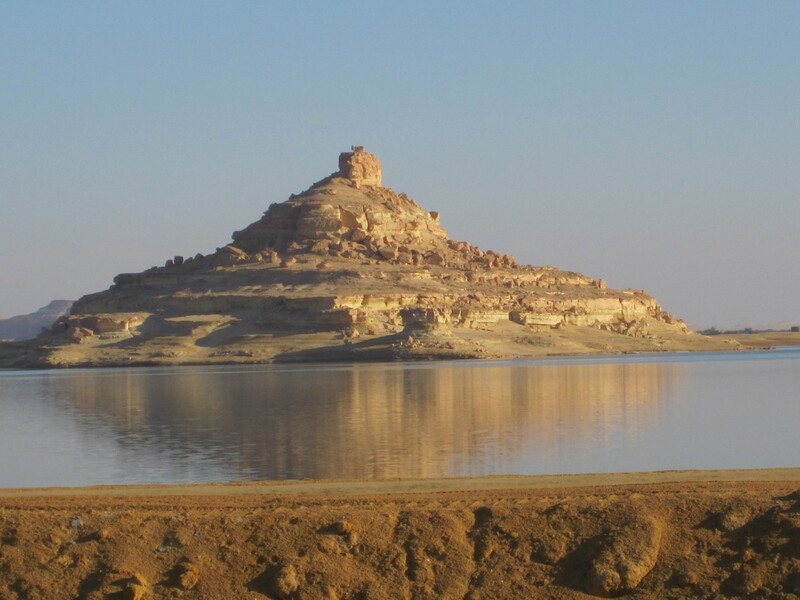 Fly from Abu Simbel to Aswan for overnight. 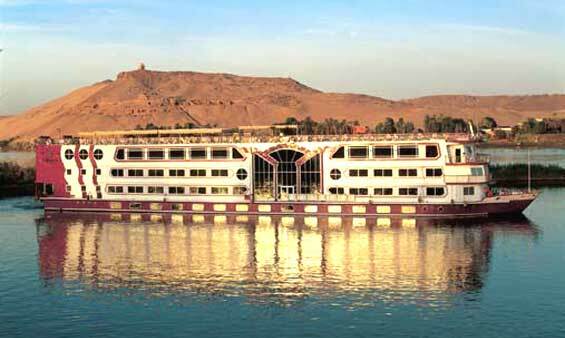 Board your Nile cruise boat in the morning. In the afternoon, visit Aswan High Dam, the ancient granite quarries, and the Temple of Philae. 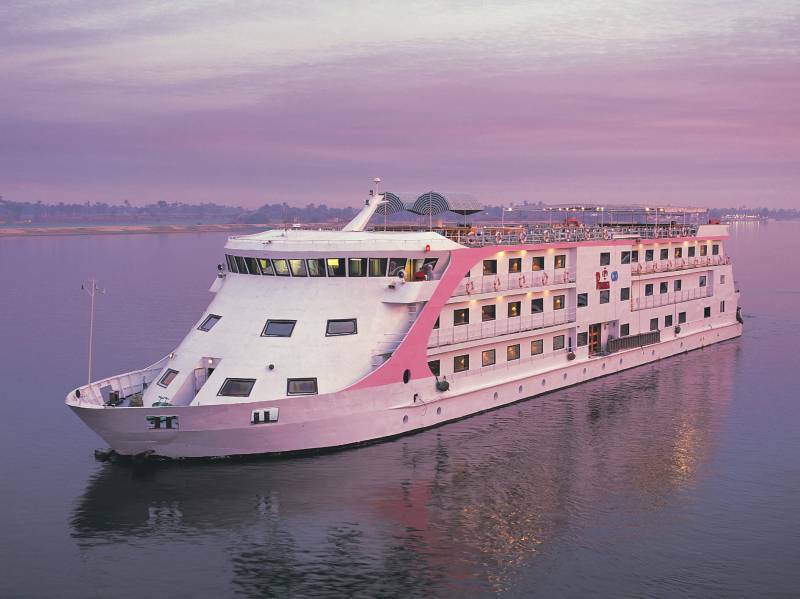 Sail to Kom Ombo. 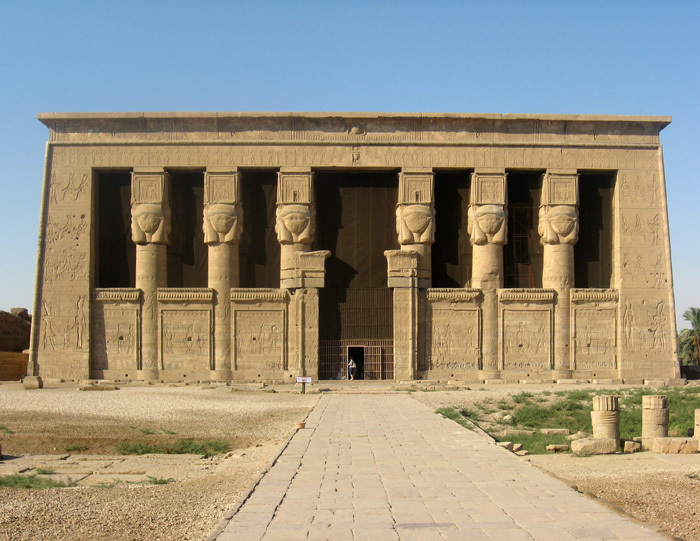 Visit the temple of Sobek at Kom Ombo. 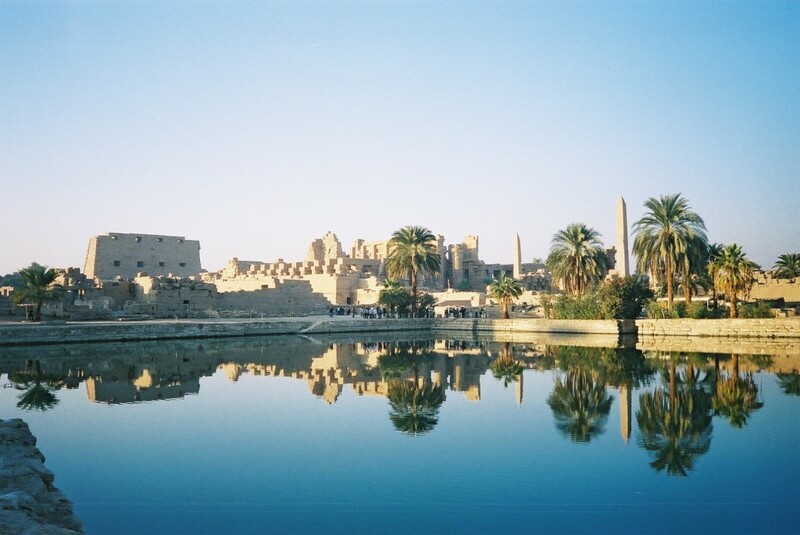 Sail to Edfu and visit the Temple of Horus. 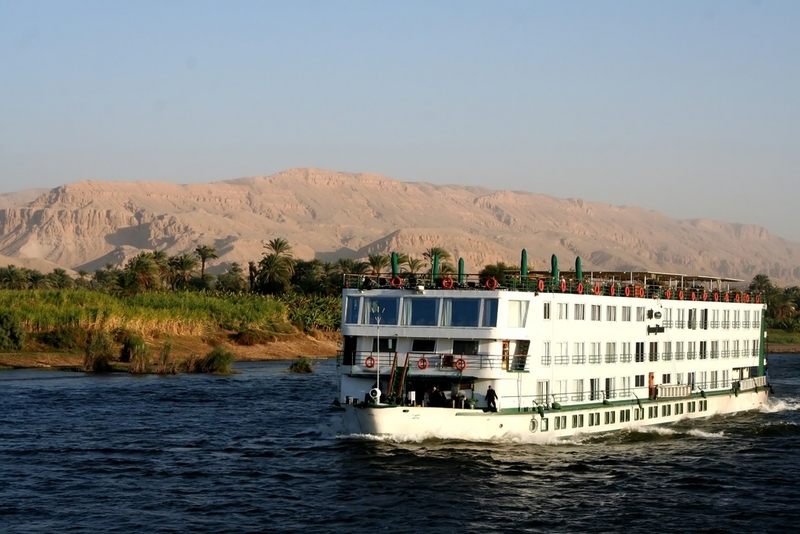 Continue sailing to Luxor. 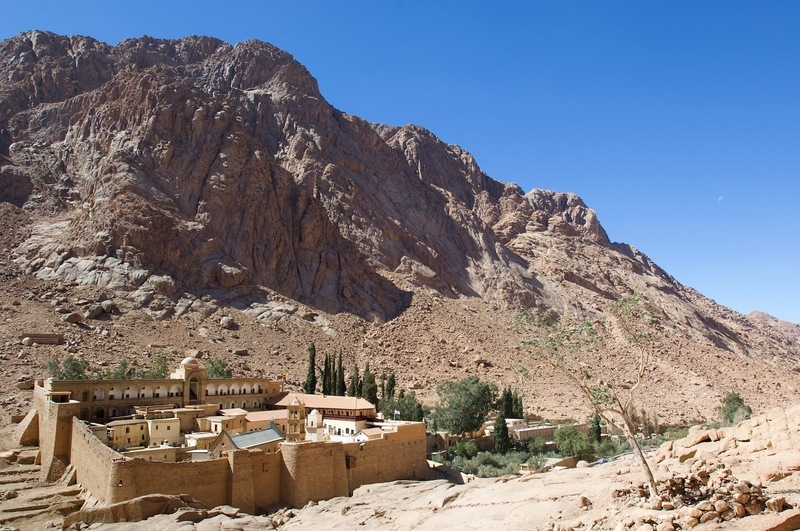 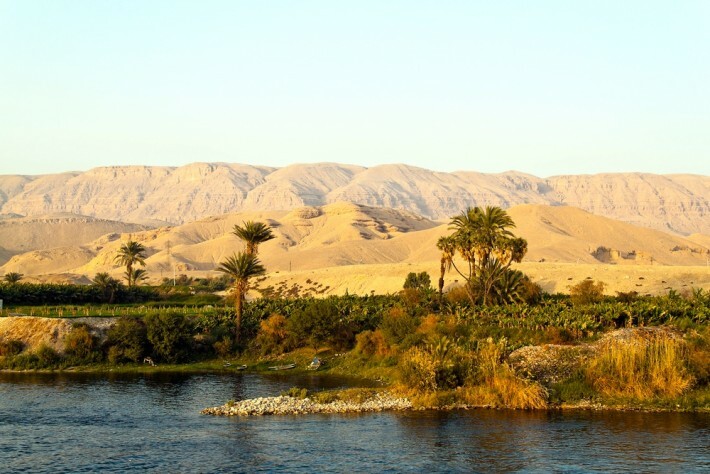 Cross to the west bank of the Nile and visit the wondrous Valley of the Kings, the Temple of Queen Hatshepsut, and the Colossi of Memnon. 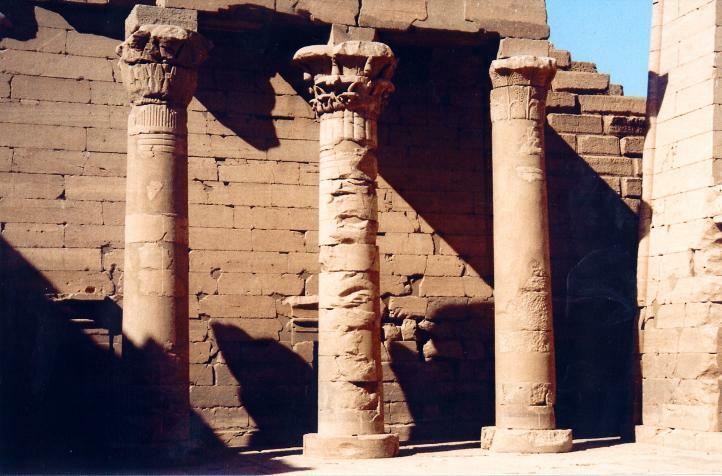 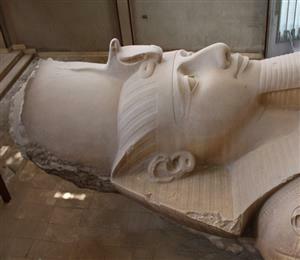 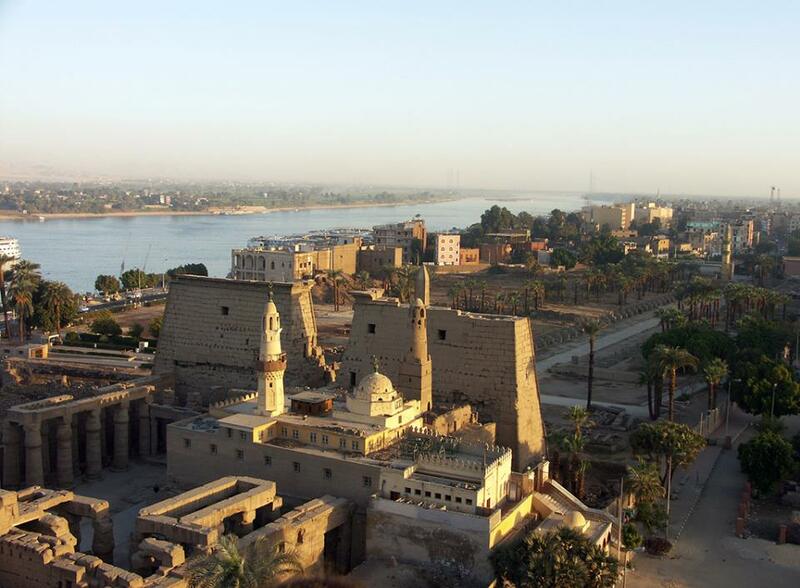 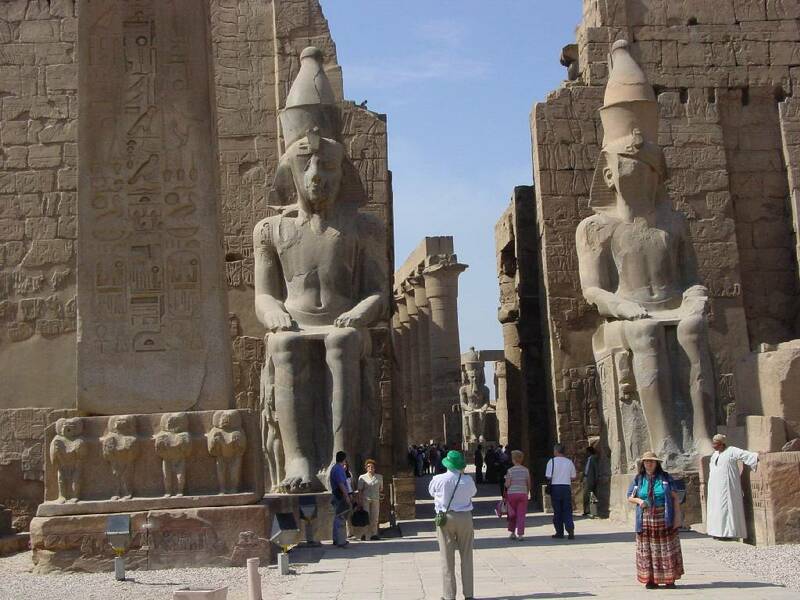 After disembarking from the Nile cruise, visit Karnak Temple and Luxor Temple on Luxor's east bank. 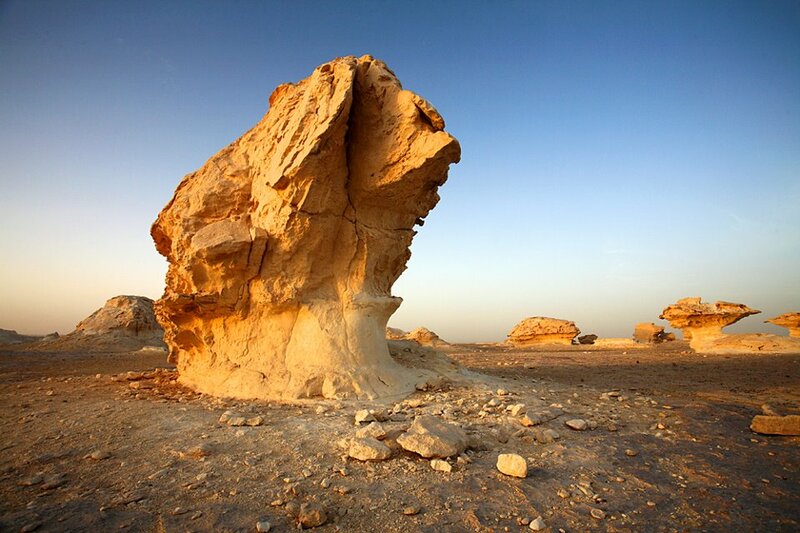 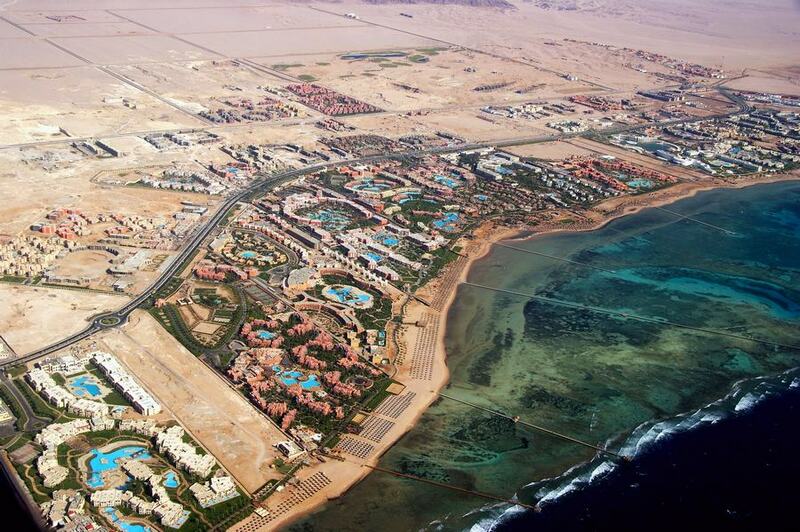 Then, join a convoy and drive across the desert to the resort of Hurghada on the banks of the Red Sea. 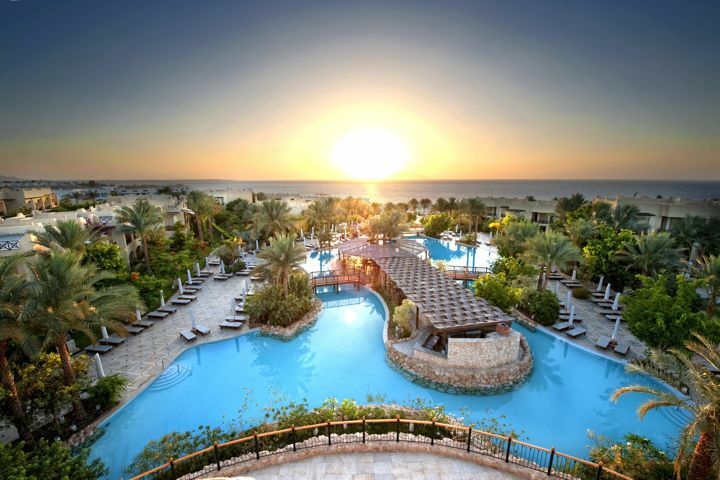 Enjoy a day of leisure on the beautiful Red Sea. 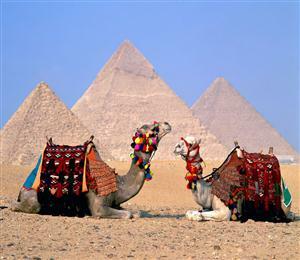 Fly back to Cairo for overnight. 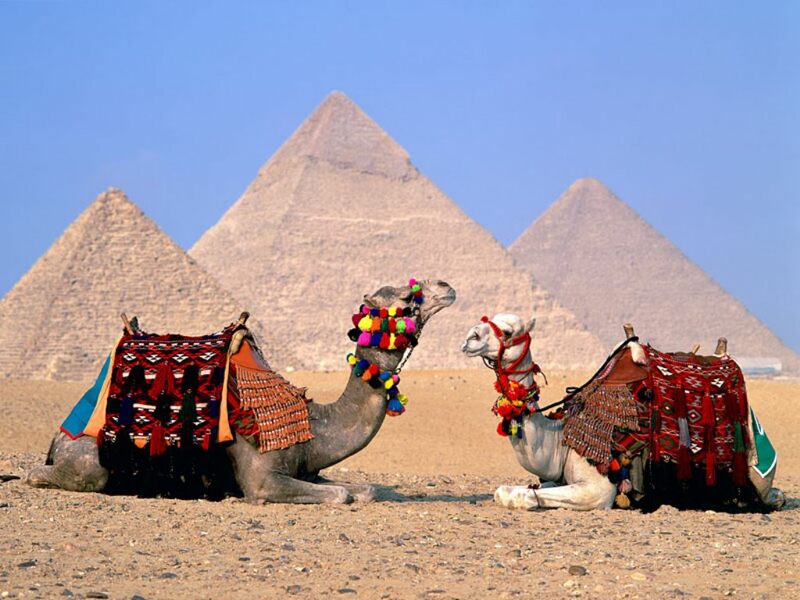 You will be transferred to Cairo Airport for your departure flight. 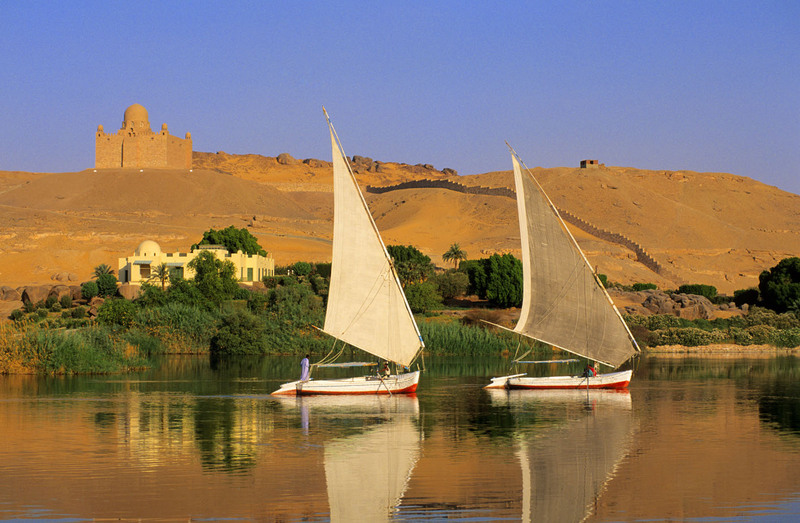 • Domestic flights in Egypt: Cairo - Aswan / Hurghada - Cairo. 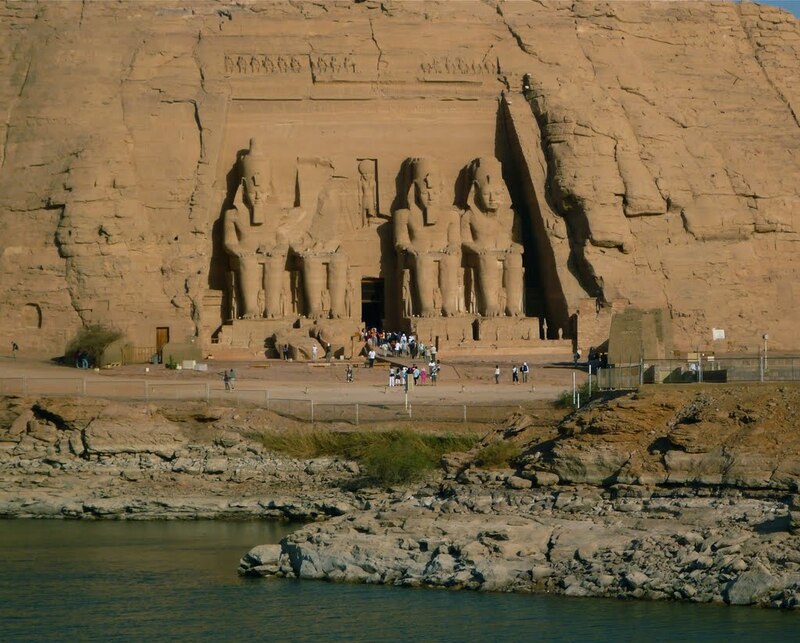 • Flight and tour of Abu Simbel. 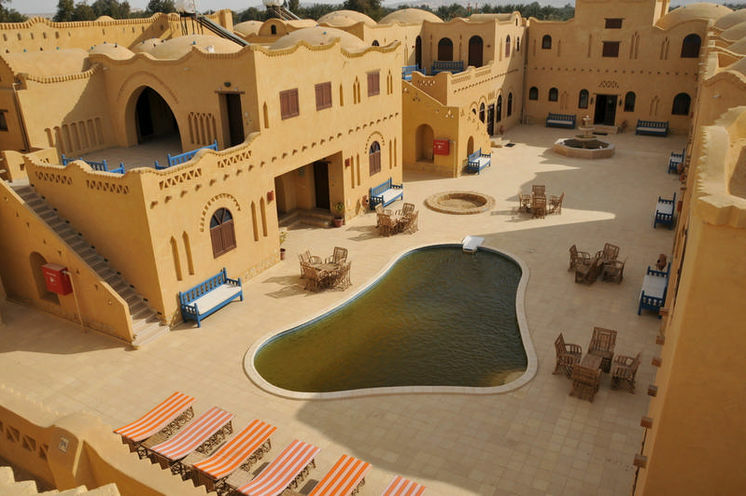 • 9 nights hotel with daily breakfast. 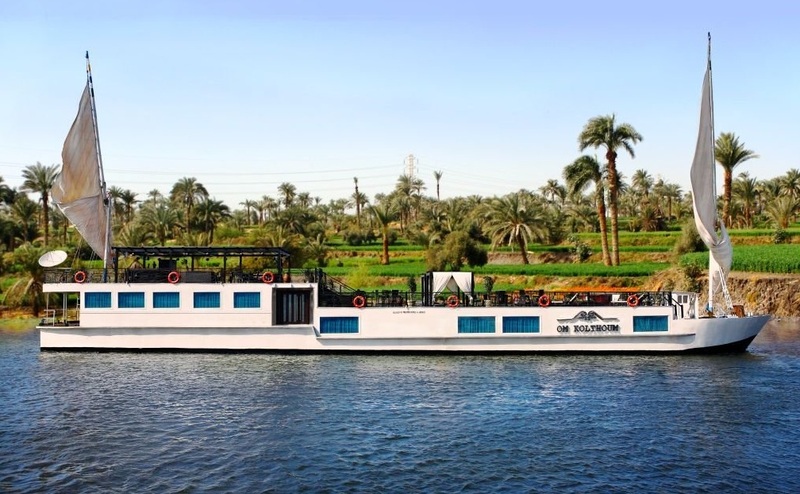 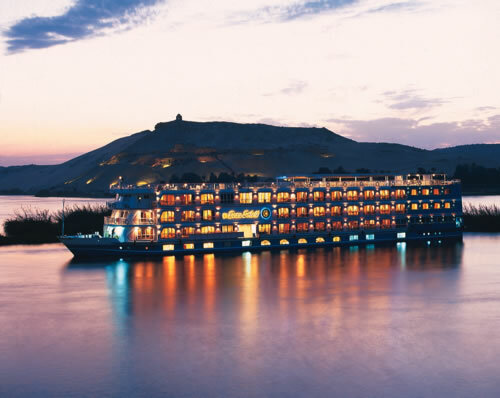 • 3-night Nile cruise with all meals on-board included. 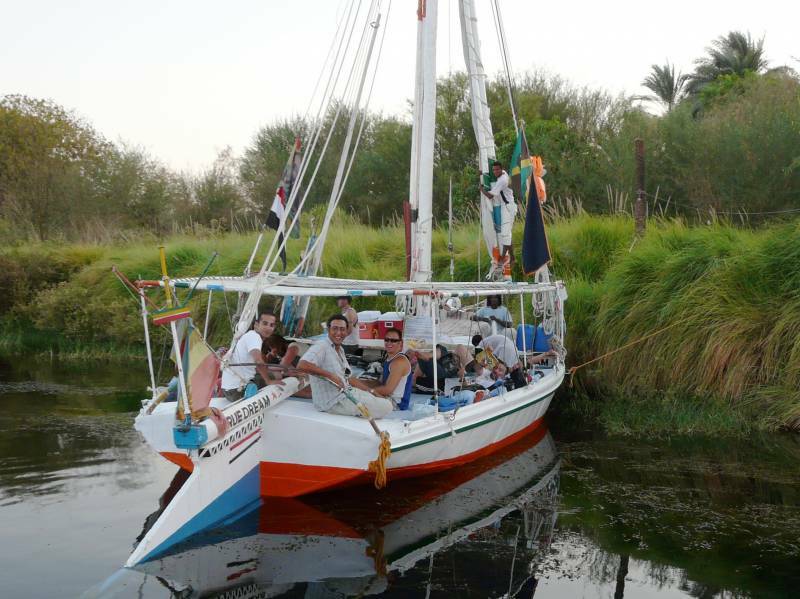 • 3 lunches during touring in Cairo. • One dinner in Cairo. • Private, licensed, English-speaking guide throughout the tour. 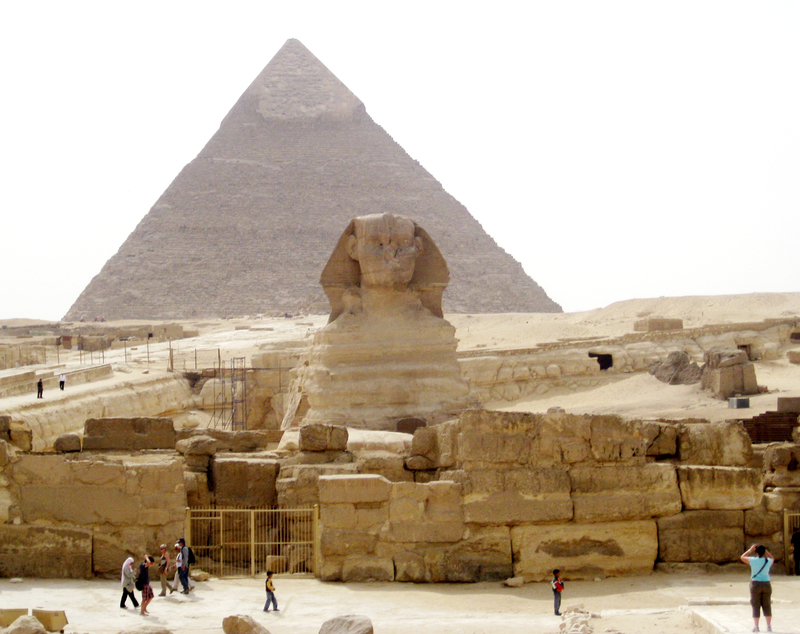 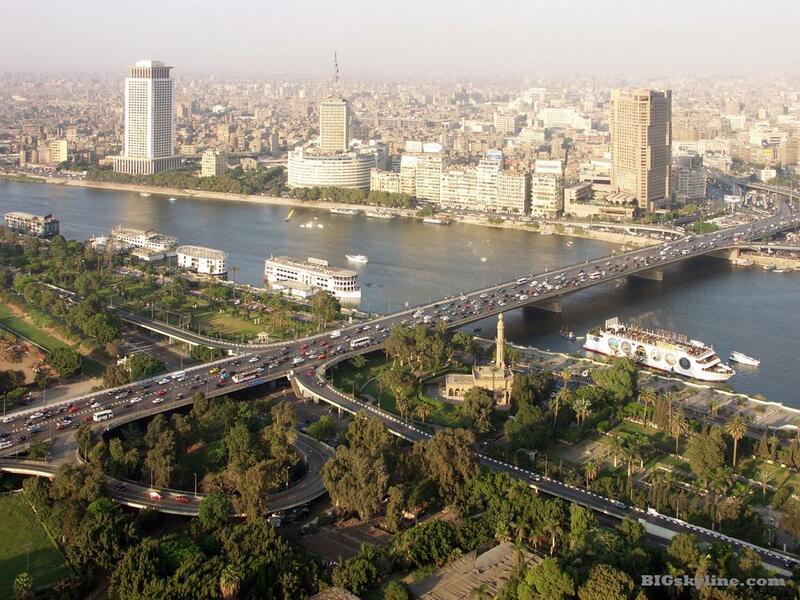 • In Cairo: 3.5 days of touring in a private, air-conditioned van, as per itinerary. 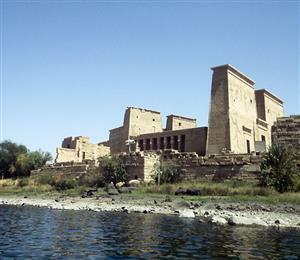 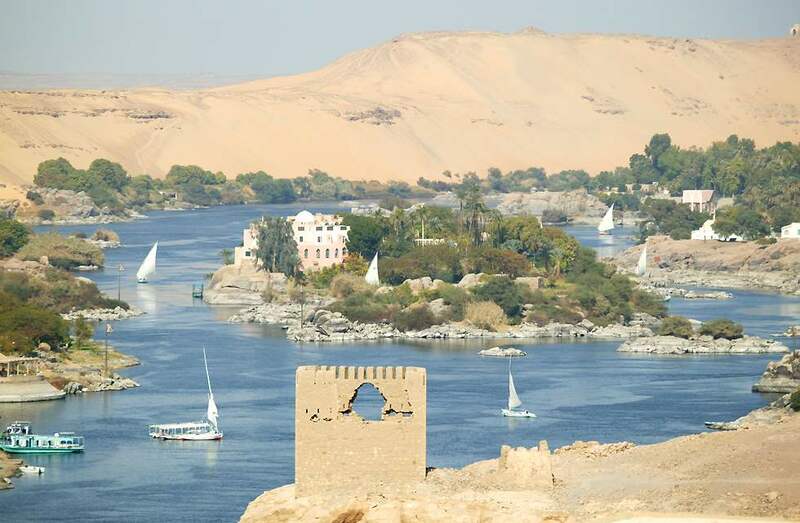 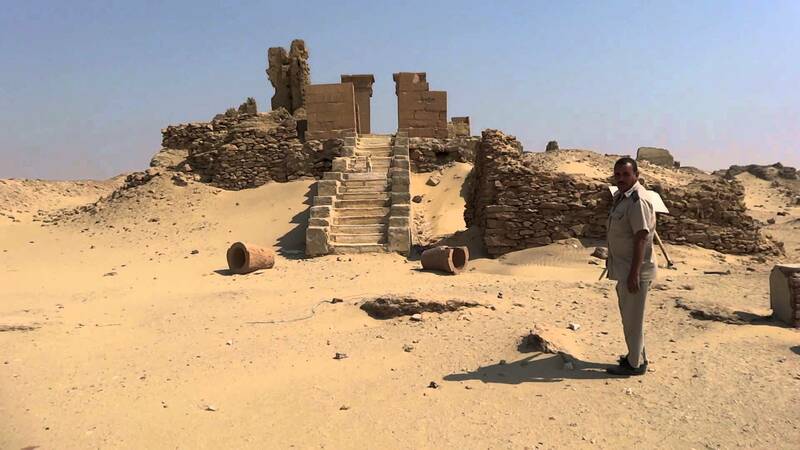 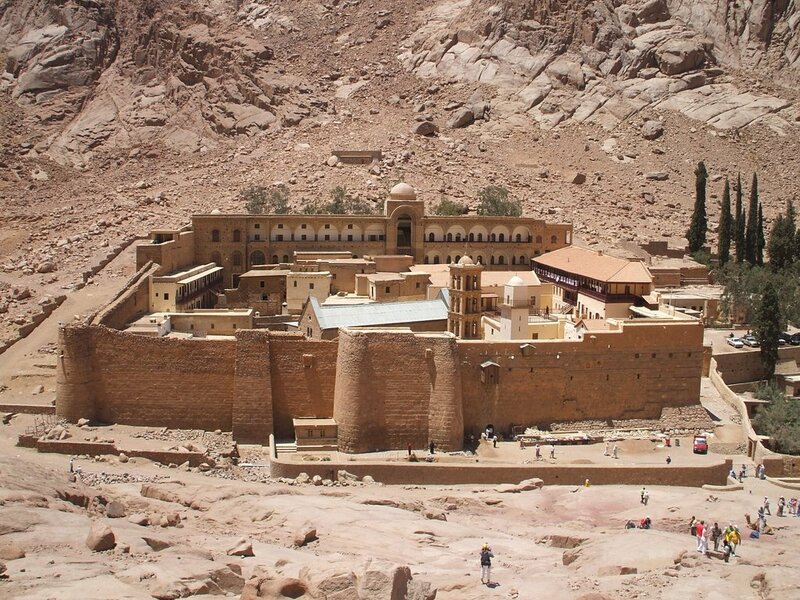 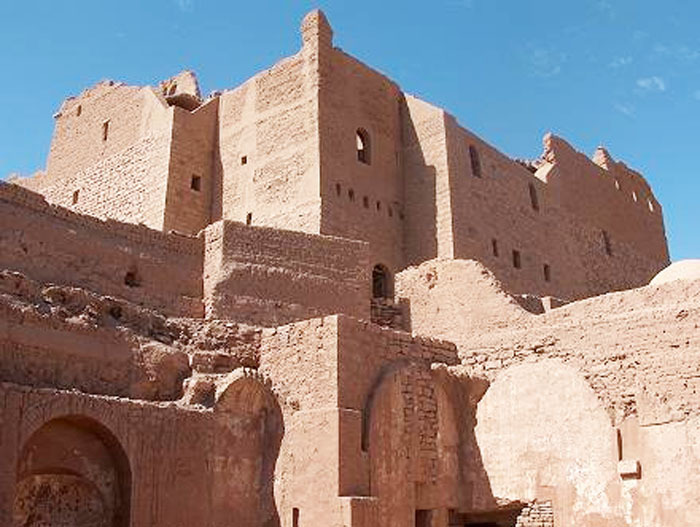 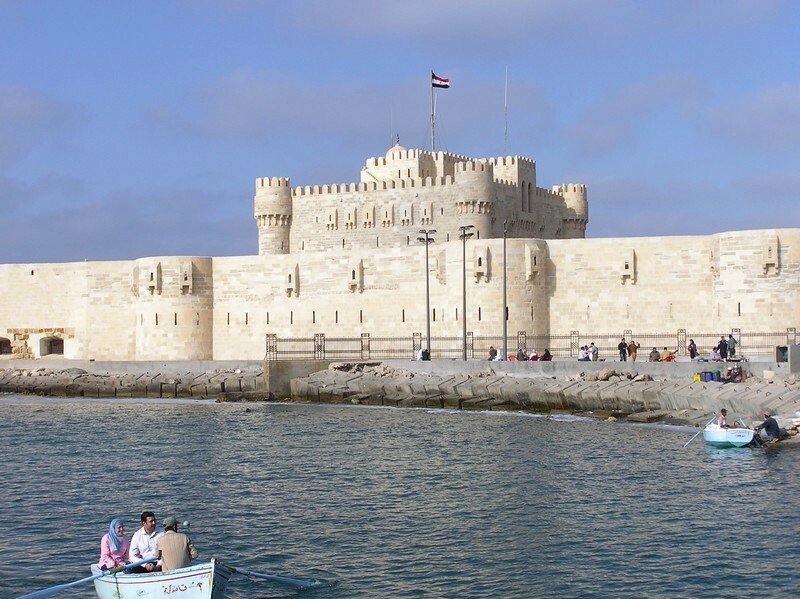 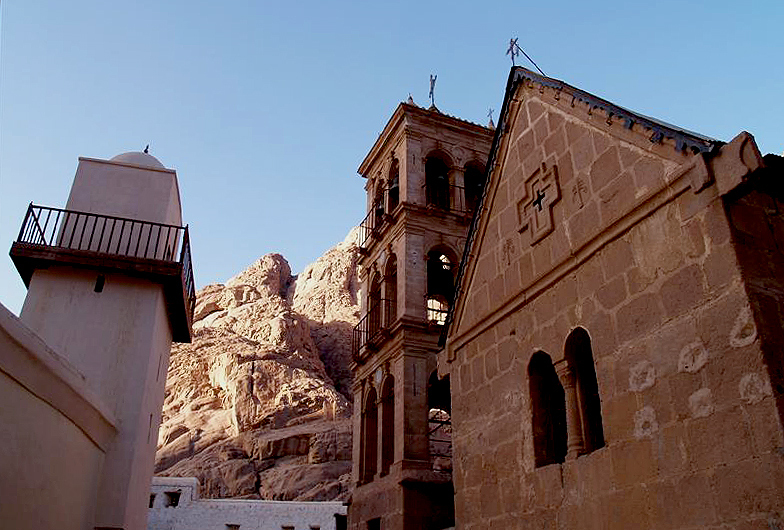 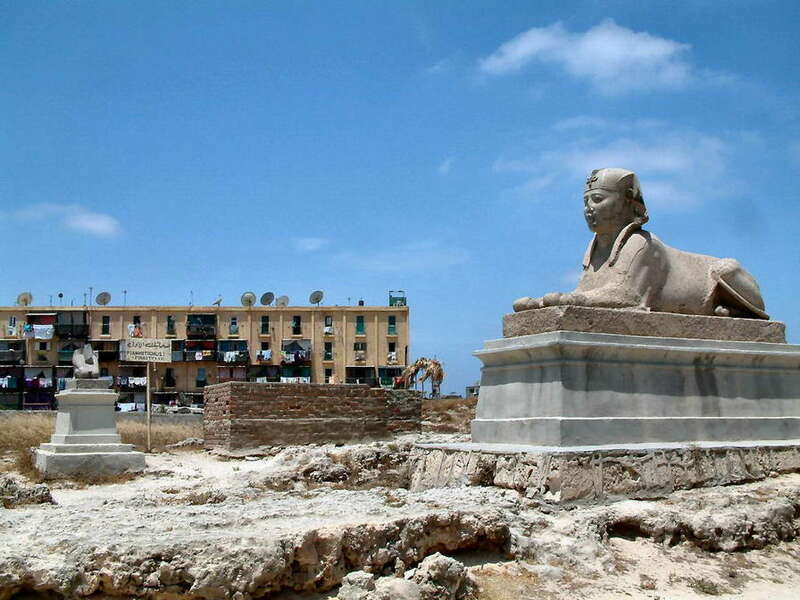 • In Luxor and Aswan: 4 days of touring in a private, air-conditioned van, as per itinerary. 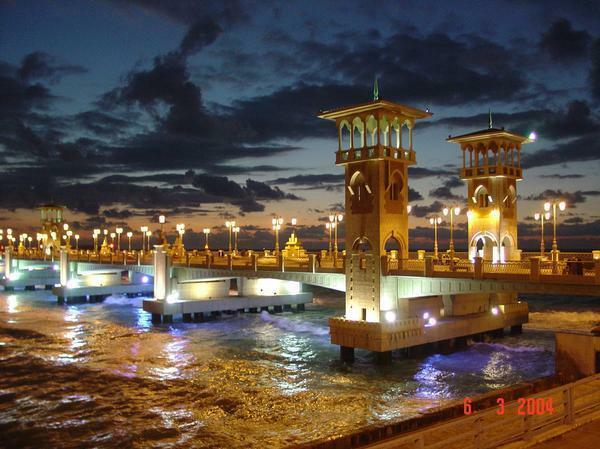 • Entrance fees as per itinerary. 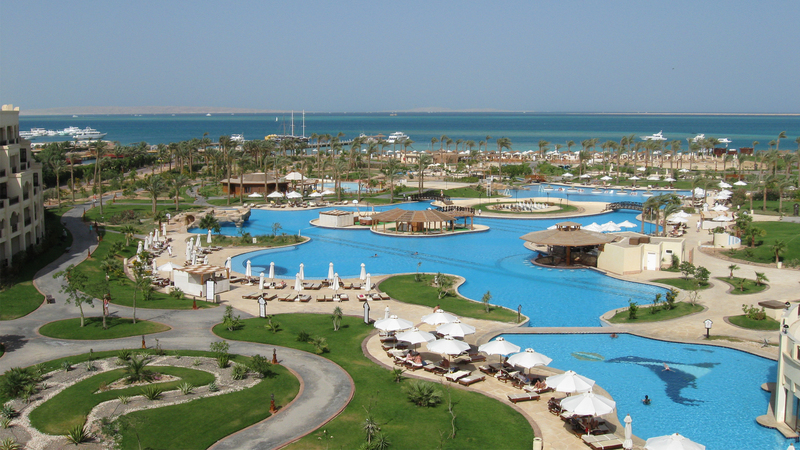 • Baggage handling at airports, hotels and cruise. 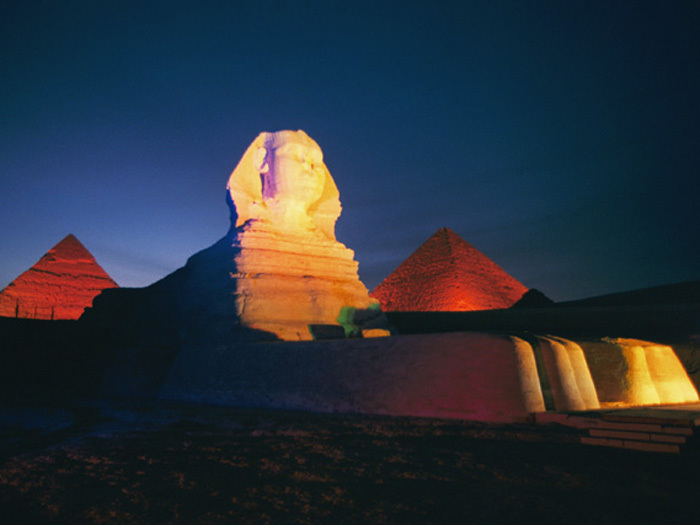 • Stylish Tours USA Passenger Information Kit. 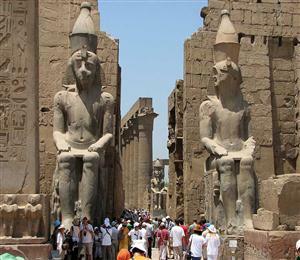 • Airfare other than specified.